Providing Minimum Energy Performance Standards (MEPS) to ensure total compliance by 2018. Providing energy consultancy services to public and commercial sectors UK wide. Providing legal compliance services to public and commercial sectors UK wide. Get a market comparison with real time system for electric & gas energy pricing. An energy audit is a detailed analysis of a building’s energy use, which also offers ways in which to make savings in cost and energy. Building Information Modelling is software, a 3D model and building data, which can help reduce operation and management costs. If you use an eligible renewable system such as wind or solar PV to generate your electricity, you could be paid at a guaranteed rate for every new unit you generate through the Feed-in Tariff (FIT). The FIT also pays you for the electricity you don’t use, which is exported back to the grid. Amendments to the Climate Change Act 2006 require UK quoted companies to report Greenhouse Gas (GHG) emissions in their Directors’ Reports. Mandatory carbon reporting presents wider opportunities to gain business advantage through measuring and reducing carbon emissions. Under the Energy Act 2011, from April 2018 onwards, new changes will make it unlawful to let residential or commercial properties with an EPC rating of F or G, until their energy efficiency has been addressed. Along with a DEC certificate, a building must have Advisory Report. EPC: An Energy Performance Certificate is a legal requirement for any property whether it is being leased, rented or sold. 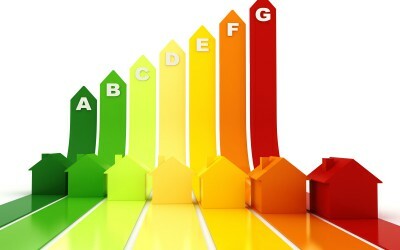 ECO: The Energy Companies Obligation is an energy efficiency programme. ECO requires large energy suppliers to deliver energy to domestic energy users. 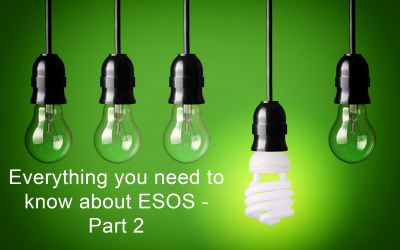 ESOS: ESOS stands for the Energy Saving Opportunity Scheme and is the UK Government’s approach to implementing Article 8 of the EU Energy Efficiency Directive. Building owners and facilities managers have a statutory obligation and duty of care in the operation and maintenance of air conditioning systems and are responsible for commissioning this report. ISO 50001 is the international standard for energy management systems. Achieving the ISO 50001 standard enables your business to continually reduce energy use, energy costs and greenhouse gas emissions. To assist our consultants in offering the most contemporary and appropriate energy advice, we utilise an innovative software system. This enables our consultants to offer our clients the latest and lowest energy prices from the whole of market. 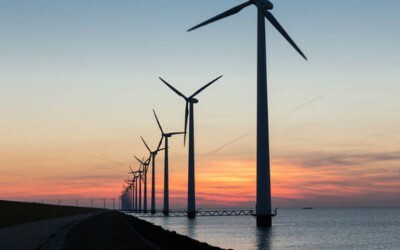 Our unique whole of market comparison provides a fully transparent and real time system for electric and gas energy pricing. 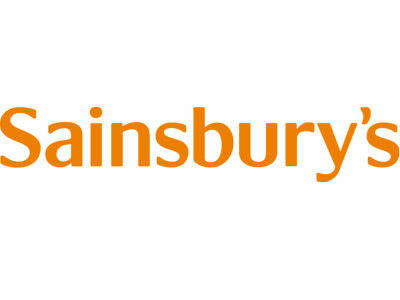 Our enviable client list includes major retailers, pub chains, commercial estate agents, business transfer agents, as well as Local Government, NHS Trusts and Housing Associations. Are you compliant with ESOS Phase 2?